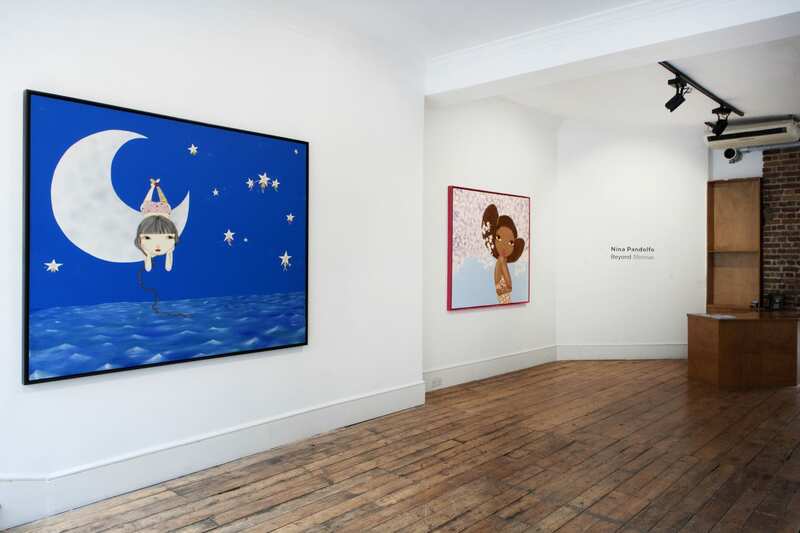 Lazarides Rathbone is thrilled to welcome Brazilian artist Nina Pandolfo presenting her solo exhibition Beyond Meninas in September 2016. 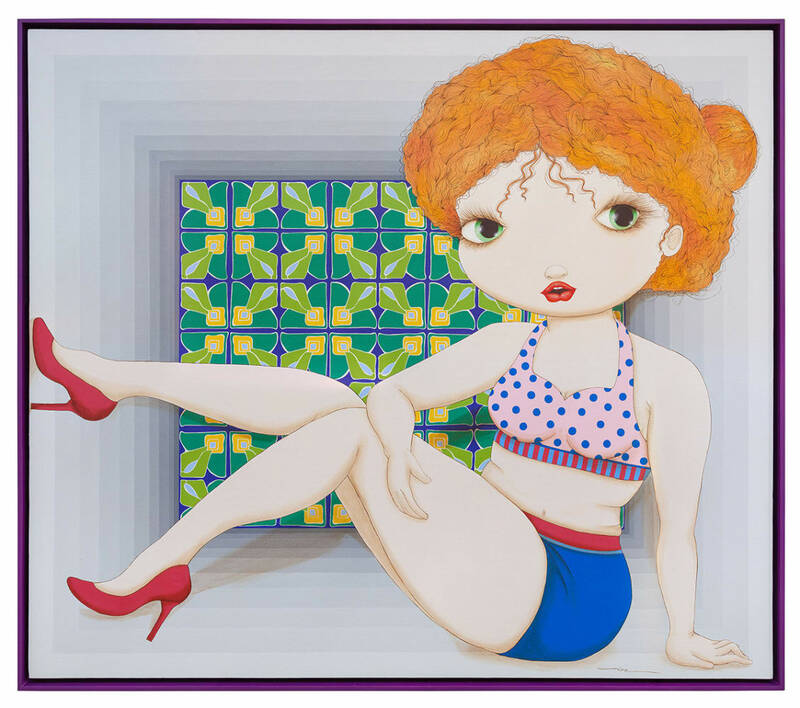 The exhibition will feature a new body of work entirely focused on women and their multifaceted complexity. 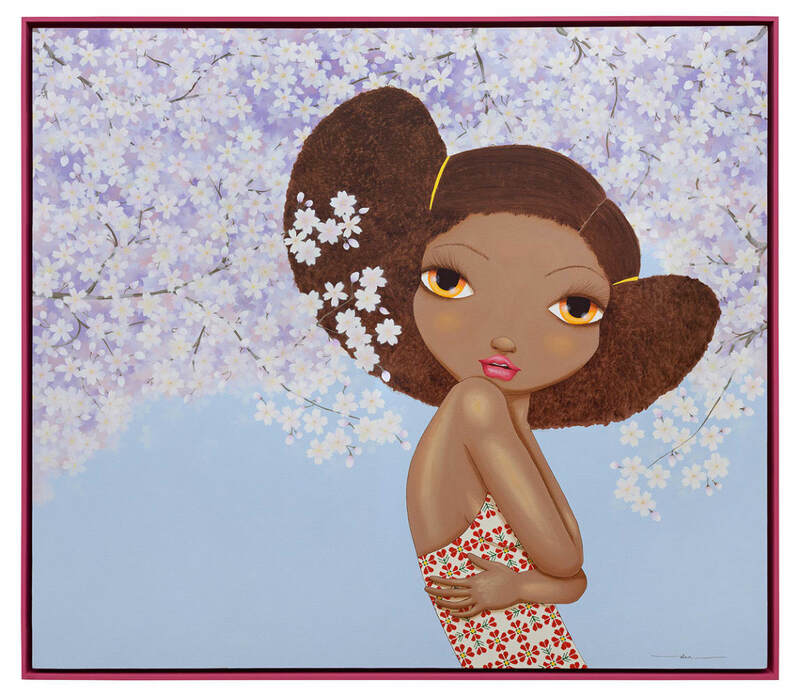 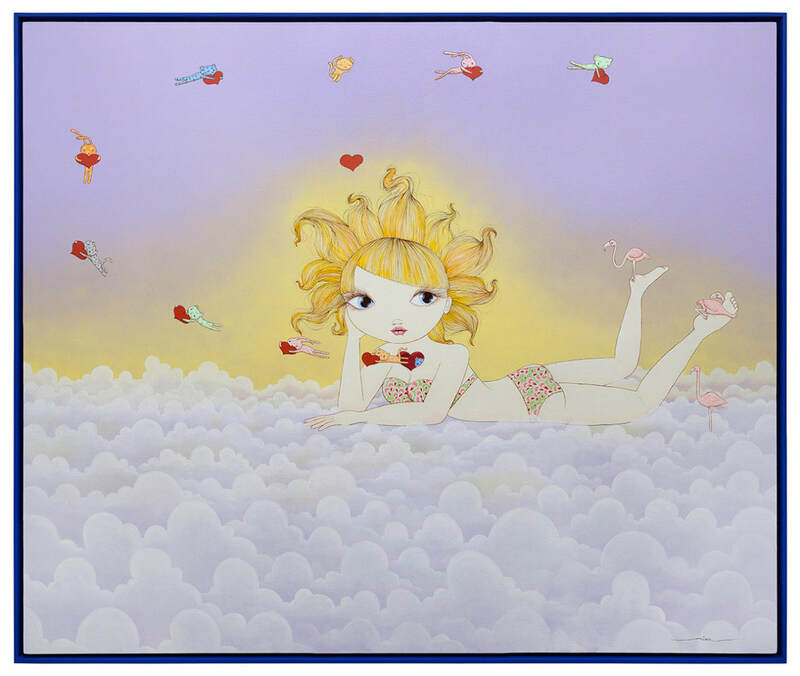 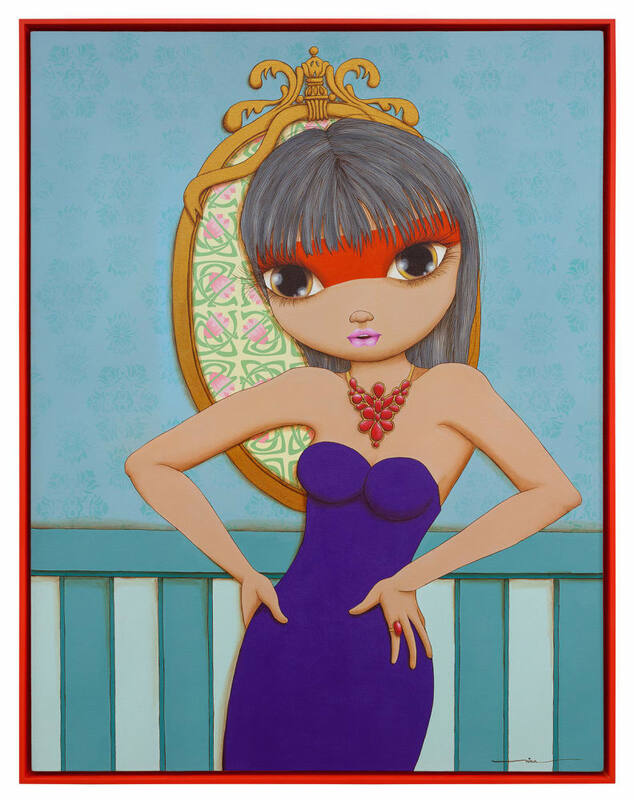 Defying social stereotypes and gender prejudice, Nina Pandolfo places female figures at the forefront of these new canvases and substitutes her iconic fanciful backdrops with more sober, realistic or geometric settings. 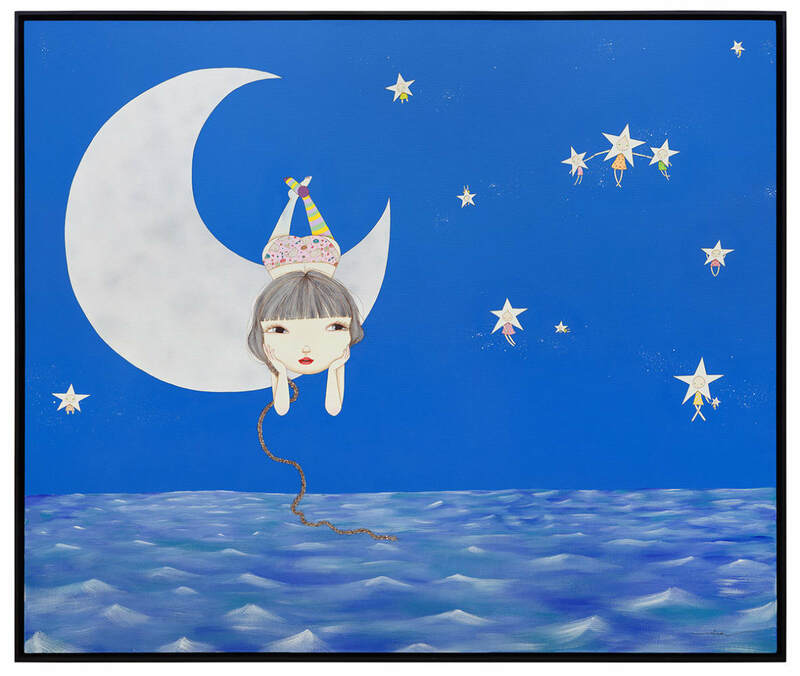 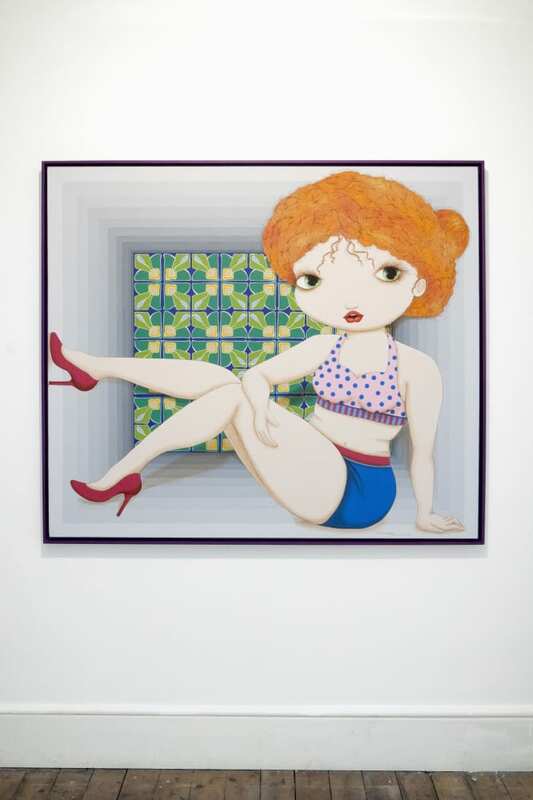 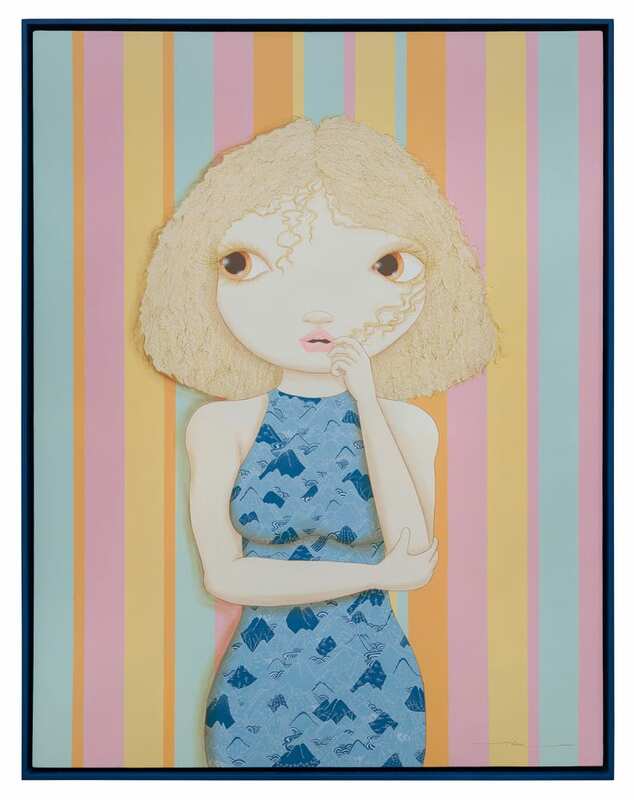 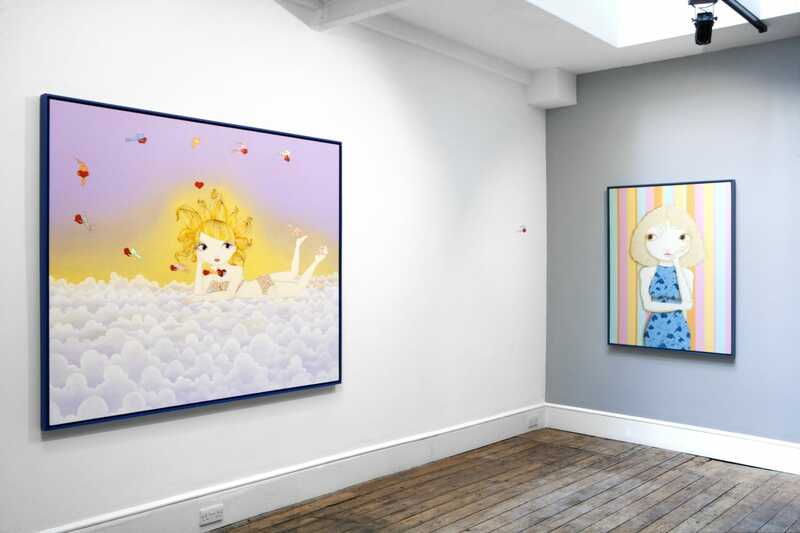 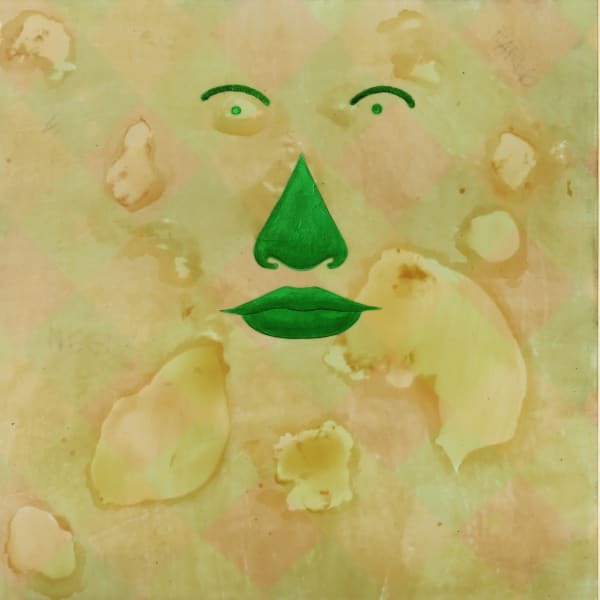 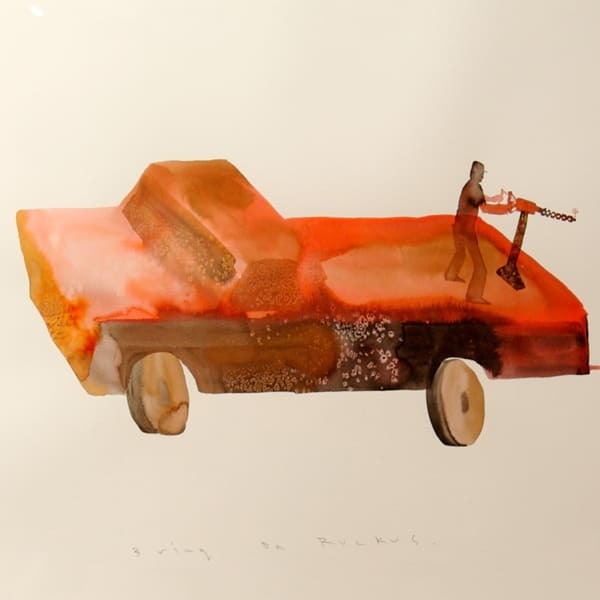 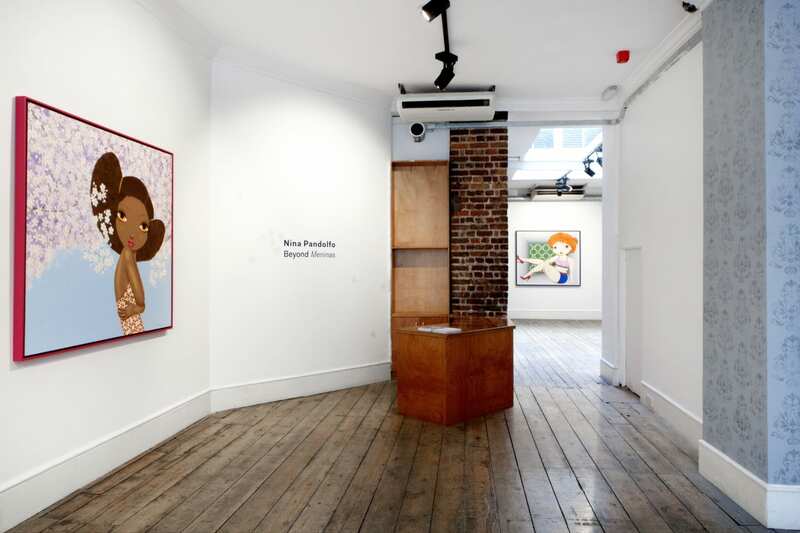 Recognised as one of Brazil's leading female artists, Nina Pandolfo has exhibited with internationally renowned galleries and museums and has collaborated with acclaimed artists such as Brazilian duo Os Gemeos. 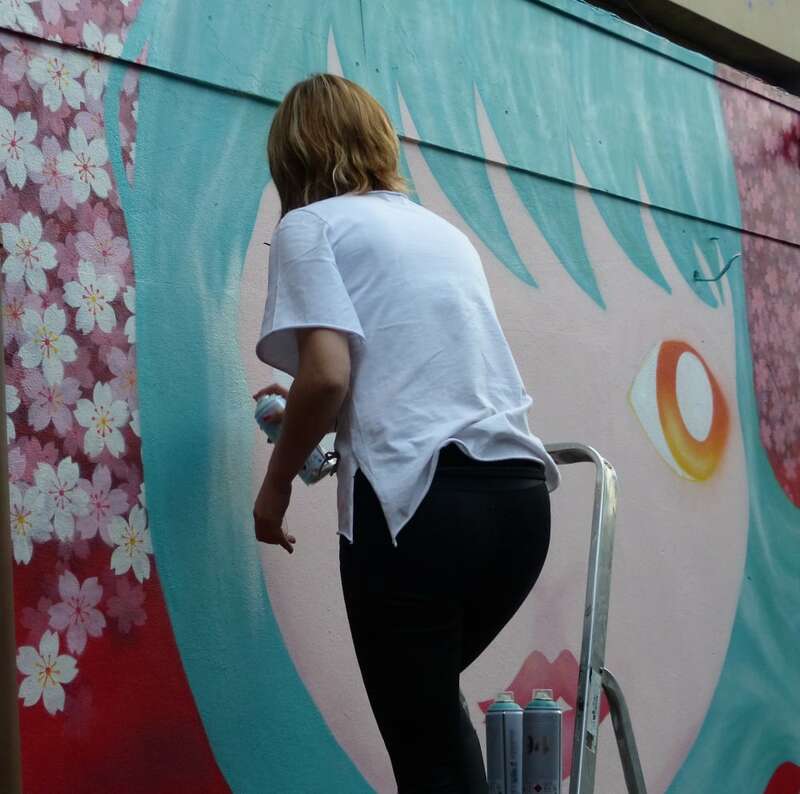 In conjunction with her 2016 show at Lazarides, Nina Pandolfo was invited to create a mural at the Truman Brewery. 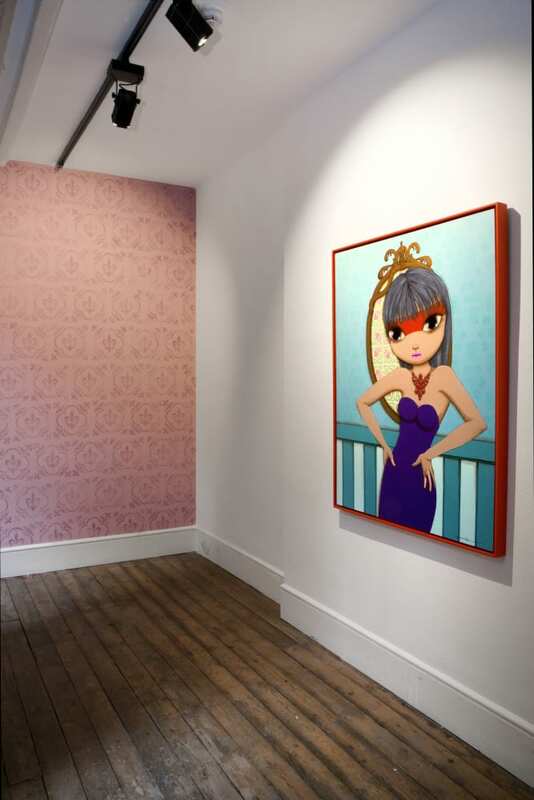 You can find the mural at 93 Feet East, 150 Brick Lane, Shoreditch, E1 6QL.